A CT simulation, often called a “CT sim” is a planning session. Typically, no therapeutic radiation will be delivered that day unless your treatment is emergent. 1. 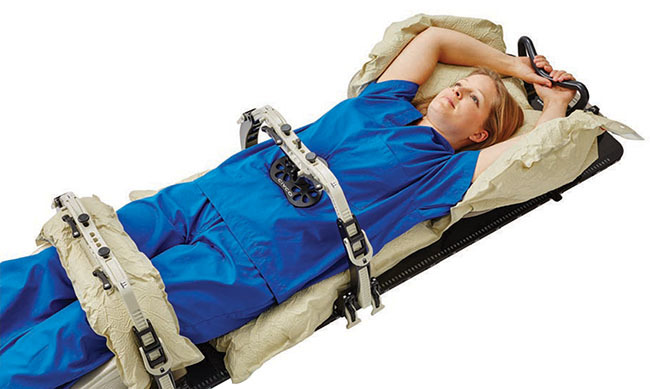 Creation of an immobilization device. With todays advanced technology, tumors can be targeted within millimeters; the trade off is that you have to be very, very still to get that kind of precision. For this reason, a body mold or a mask will be used to immobilize the part of your body being treated. 2. CT scan will be done to image the area of your body planned for treatment. The Radiation Oncologist will use these images to plan your radiation. Often your PET or MRI scans will be fused with the CT simulation scan to allow better targeting of the tumor. 3. Placement of marks. Marks will be placed on your body for localization. Historically, small tattoos were used however, most doctors now require the marks be placed with a marker and be covered with small plastic disks. The marks are not permanent but do need to stay on from the time of placement at CT simulation until your last day of treatment. Understand that the marks will not necessarily be placed at the location of the targeted tumor. The marks will be placed on anatomic landmarks that allow the radiation therapists to position you correctly on the machine each day. 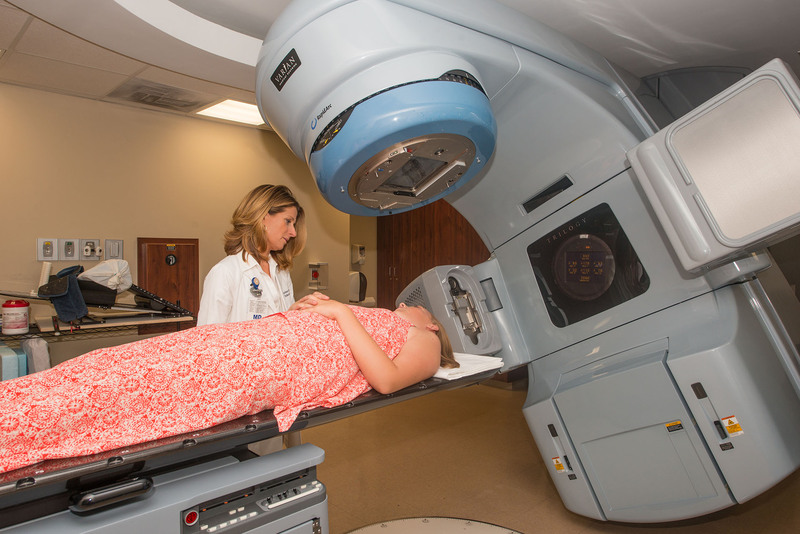 Your very first day of radiation will entail a verification session where x-rays or a CT scan will be taken to ensure the radiation plan is correctly targeting your tumor. The radiation oncologist will review these images and give a final approval to allow the radiation treatment to proceed.